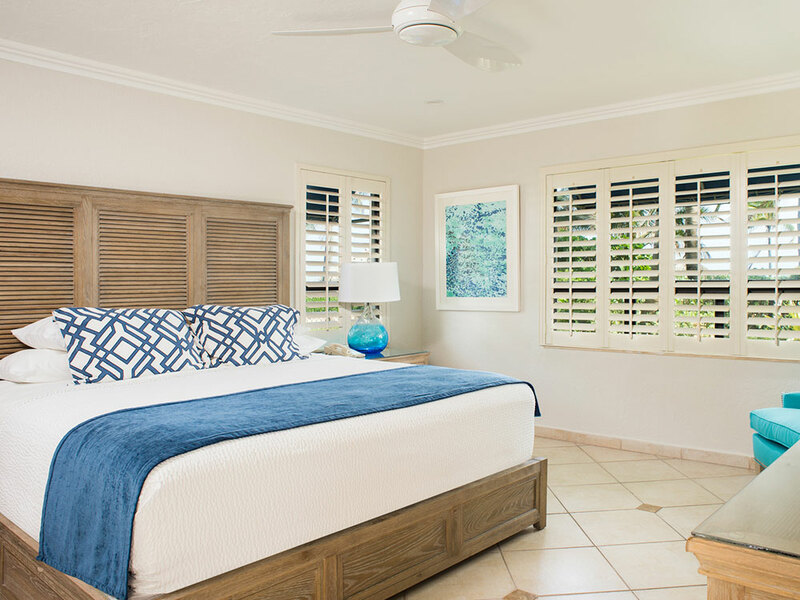 Our newly renovated Beach House is as private as it gets. 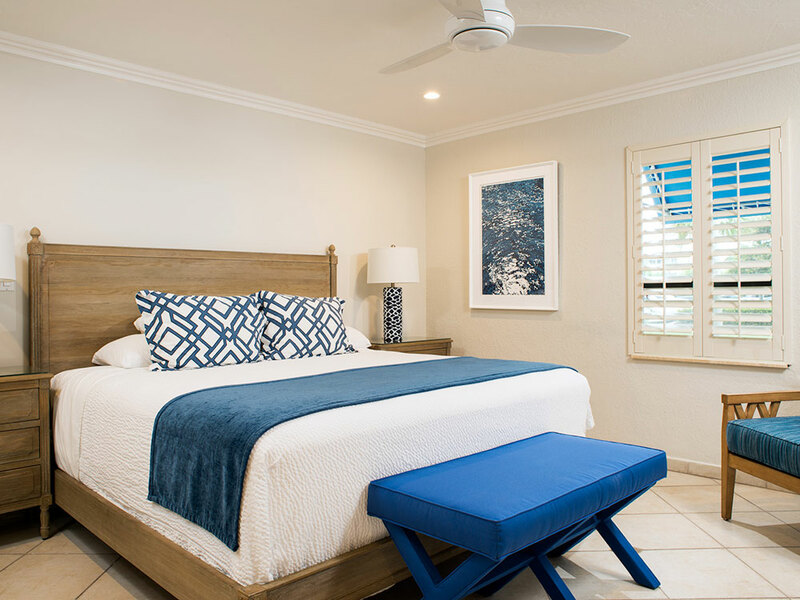 Enjoy two spacious bedrooms, each with a king bed and private fully appointed baths, one with its own Jacuzzi tub and shower. There is a large living room with a queen sleeper sofa and a half bath. 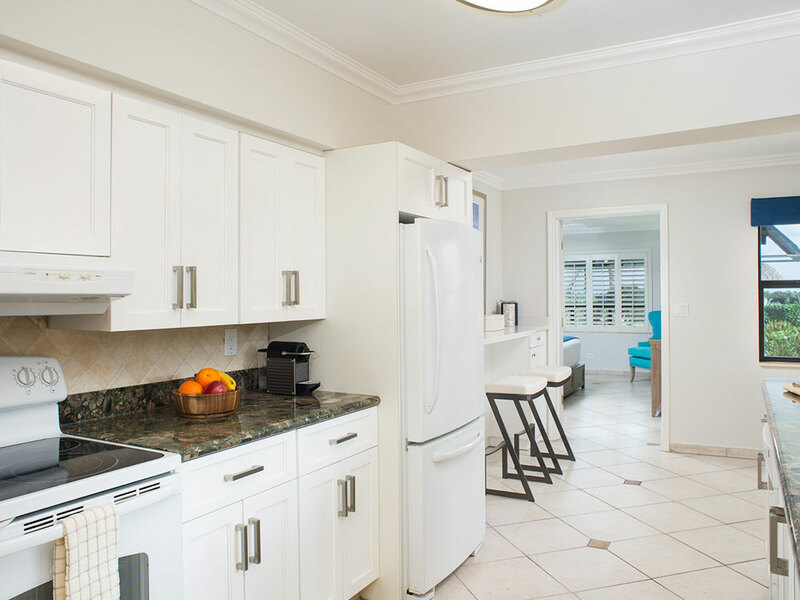 A fully equipped kitchen and a separate dining area offers a beautiful view of the beach side garden and the Atlantic ocean. 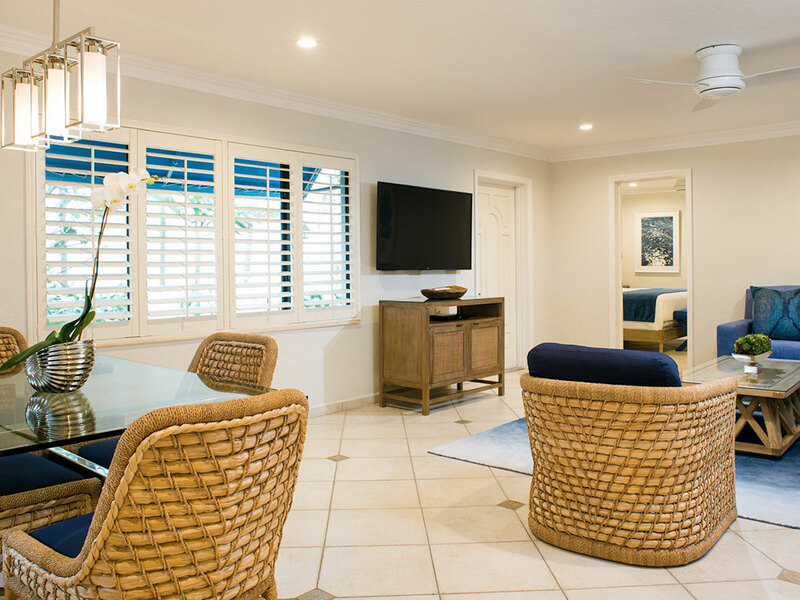 A set of French doors lead out to the grand terrace patio with a large tiki hut and barbeque area with views of the coastline and the famous Lauderdale-by-the-Sea pier, looking north to the Hillsboro Lighthouse. High Noon Beach Resort is a commercial transient lodging facility. As such, we follow the rule of law regarding Service Animals set forth by the Department Of Justice (DOJ). The DOJ has emphatically stated and ruled that emotional support animals are not considered service animals. If you travel with a pet that has not been specifically trained to perform a specialized service to help a person with a physical disability, we have the right to refuse your stay. Proud repeat winner of Superior Small Lodgings “White Glove Award”, representing commitment to outstanding quality and service. View our Website Accessibility Statement. Website designed and managed by Ryan Cohen Designs.